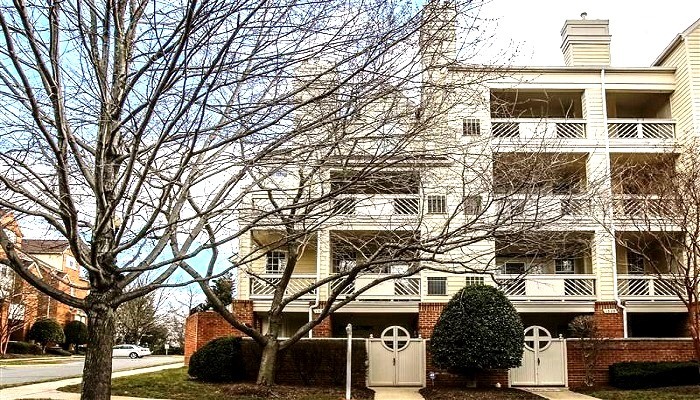 Baldwin Grove is a quaint section of Reston Virginia that is known for its magnificent Townhomes and Condos. Administrated and maintained by the excellent and vigilant Unit Owners Association at Baldwin Grove, the community is clean, quiet, and aesthetically pleasing, a suburban wonderland. 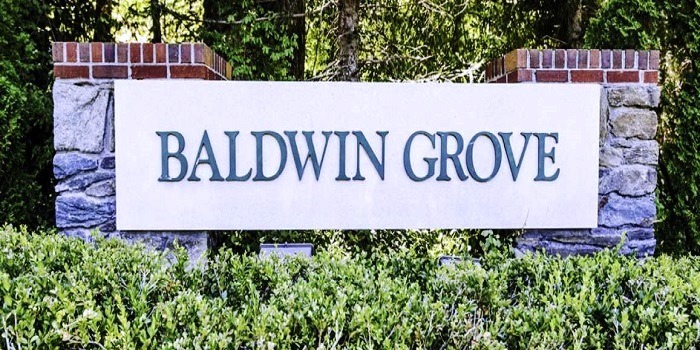 Known for its great property values and the cheery affluent citizens that populate the community, Baldwin grove epitomizes the American Dream, a diverse and friendly community filled with hard working people who appreciate their homes, their families and their neighbors. 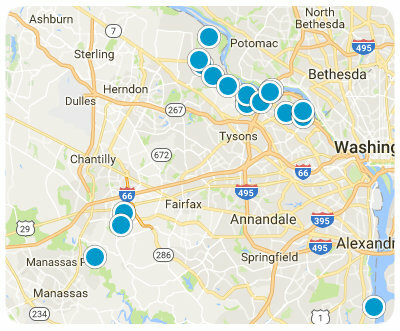 The scenic community offers a maze of walking and hiking trails that twine around Bright Pond, Lake Anne and Lake Newport. Take peaceful walks around the many water ways or through the woods year round. Enjoy the great shopping at the Nearby Town Center, or visit the many picnic areas and Village Centers that Baldwin Grove and its surrounding sister communities are so widely known for. Whatever your preference, Baldwin Grove offers plenty of life’s simple, peaceful, and cultural pleasures. 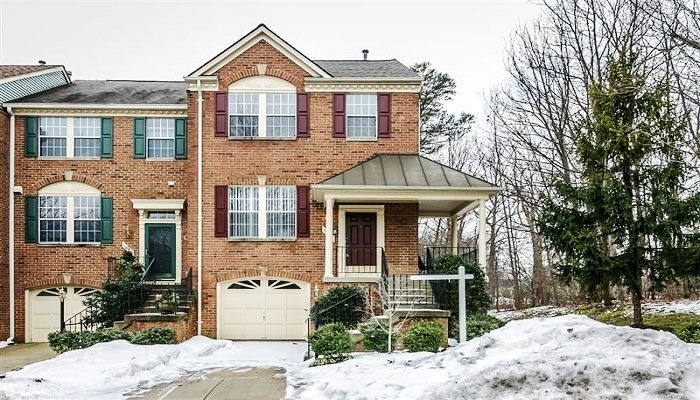 For anyone looking for a safe, pleasant, centrally located area to purchase real estate, which will not only hold its value but appreciate over time, Baldwin Grove may just be the perfect place.